The Resident Tourist: The Nutcracker . 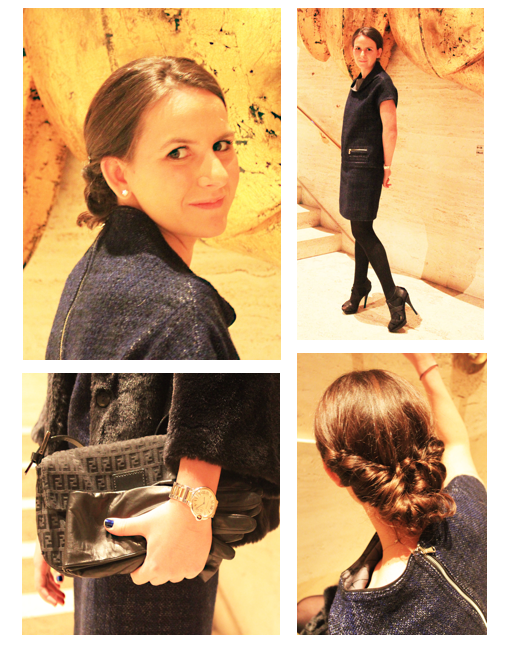 . .
Monday night I went to go see the New York City Ballet's performance of The Nutcracker at Lincoln Center. The show was spectacular, from the music, to the dancing, to the costumes and the set. A major highlight for me was the Waltz of the Snowflakes. 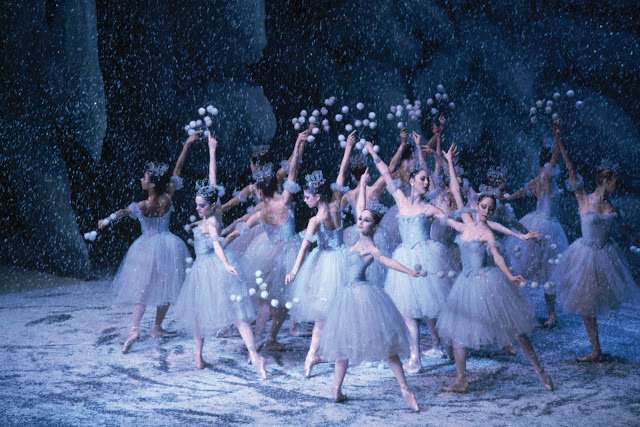 Throughout the dance the entire stage turned into a wintery scene of whimsy and wonder, as lovely little snowflakes floated around the ballerinas' movements. 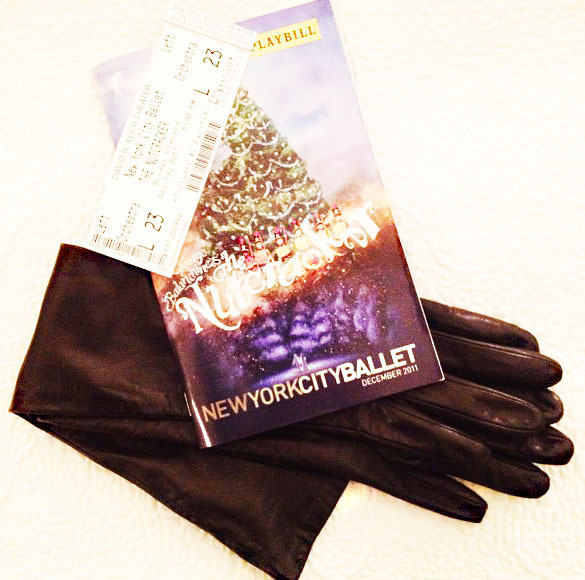 I have such fondness for ballet and The Nutcracker is one of my favorites. I mean, perfectly pointed toes, a growing Christmas tree, and an opportunity to dress up all rolled into one.